Today, thanks to the tireless work of MS activists, the Senate’s version of the Advancing Research for Neurological Diseases Act (S. 849) was considered—along with several other bills—by the Senate Health Education Labor and Pensions (HELP) Committee in the first of three executive sessions on biomedical innovation. 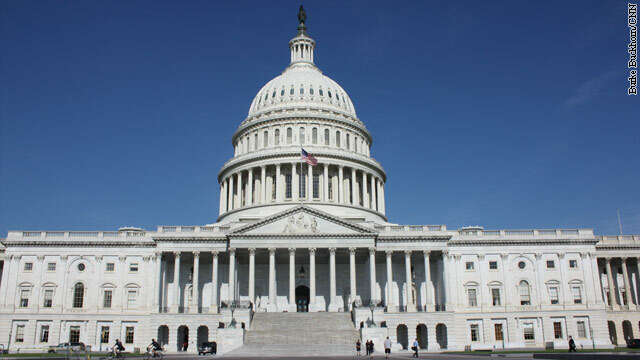 The U.S. House of Representatives passed its version of the Neurological Diseases Act (H.R. 292) in July 2015 as part of its 21st Century Cures Act. This bill (S. 849/H.R. 292) would establish a nationwide system to track the incidence and prevalence of neurological diseases including MS.
During the Committee session, a modified version of the bill was offered, and approved by a voice vote. The Society is concerned about some of these changes and how they could impact the ultimate success of the data collection system, but we thank Senators Isakson (GA) and Murphy (CT) and the Senate HELP Committee for starting to advance S. 849. MS activists’ contacts, messages and meetings were vital in getting the bill to this point, and will play an equally important role in strengthening and passing the final bill. The Society looks forward to continuing to work with the bill sponsors, all members of Congress and coalition partners to ensure that the data collection system is structured in a way that is most beneficial to researchers gaining much needed information and data on all neurological diseases.